Reach out to the UROP office, the Undergraduate Research Ambassadors, and your school’s undergraduate coordinator. We can guide and assist you in finding a research position. Here are our current Research Ambassadors. Determine your interest. Think about what you want to do, and learn about research in your chosen field. A lot of research incorporates skills from an array of disciplines. Check out the research of faculty. Look at faculty and department webpages for information on their research.​ Talk to faculty you have or have had courses with about their research and the research of their colleagues. 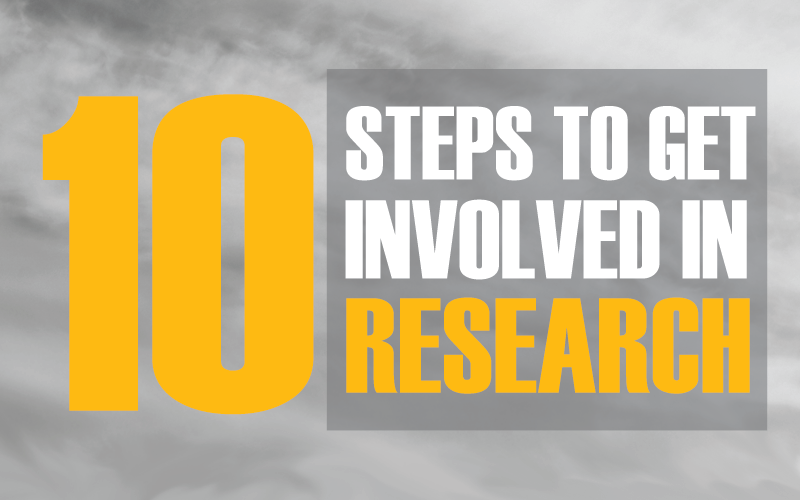 Don't limit yourself to just research within your major. Keep a broad perspective when searching for opportunities. 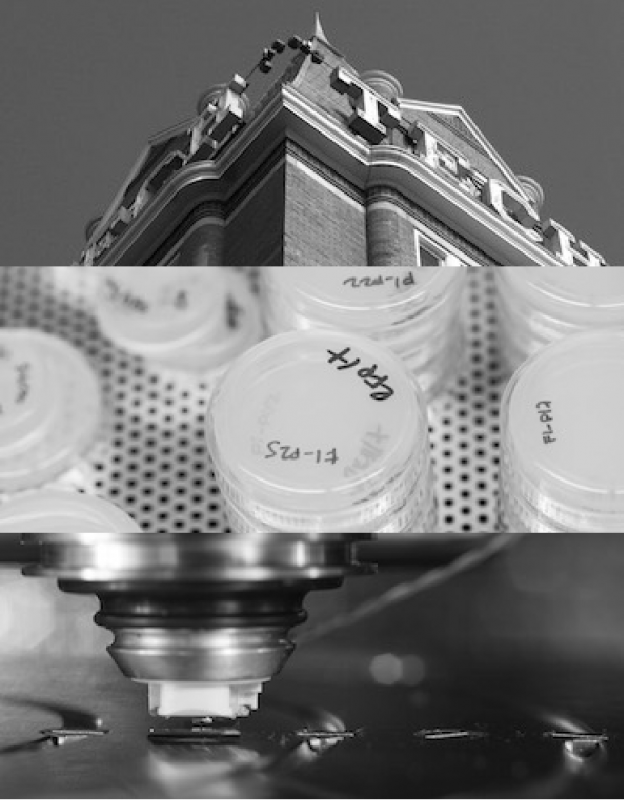 Identify four or five faculty members whose research interests you. Gather information about their research, such as research aims, methods and findings. Collect journal articles, books, and presentations published by the professors. If possible, attend one of their lectures, performances, or productions. If you cannot find faculty members, contact the Undergraduate Research Ambassadors. Decide on the time commitment you can make to your research. Determine how many hours per week, weeks per semester, semesters per year you can dedicate to your project. As a general rule of thumb, one credit hour translates to approximately three hours in lab per week. Contact the faculty members. Write an email or visit them in office hours. Be sure to identify the project and some of the information you have learned about their research. List your year in school, major, and relevant courses you have taken or training you have acquired, if any, and ask to meet to talk more about the project. Follow up. The key is passion, dependability and being personable. Answer questions honestly, have questions ready for them, and thank them for their time. Understand your expectations and those of your faculty mentor. Who will you be reporting to? What will your specific duties be? Is this an individual project? What do they consider an "A" performance? What additional books or articles do they recommend that you read? Present your work. You really haven’t done research until you share it with the world. Imagine if Google or Facebook had never left the dorm room. Find out how to present your work at an academic conference or get published in a journal. After a successful research experience, get out and encourage others! Be a role model, and help others do what you've done.